Hard water can have harsh effects on your dishes and glassware. One of the things that hard water does is leave scum and grime (which is basically built up calcium and magnesium) on glass instead of a clean glass after it has been washed. Over time, you will notice that your dishes and glassware have a scum residue on them. Another area of your house where you will be able to notice the effects of hard water is in your bathroom. You will be able to find scum and grime on your shower doors and your shower curtains. If the etching from the calcium and magnesium builds on a shower door over a number of years, it can be virtually impossible to remove. When you invest in water softeners, you will be able to save time on cleaner due to the fact that you won’t have muck and build-up on your dishes, glassware, bath and shower. Another benefit of water softeners is being able to clean yourself properly, seeing as shampoos, soaps and detergents don’t lather well in hard water. 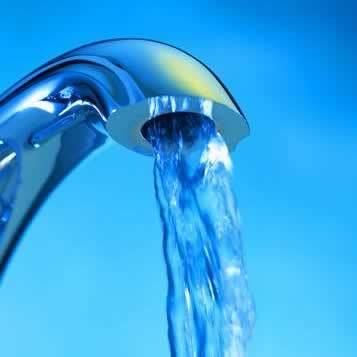 For more information about water systems, contact us today.